Hello! So 2009 have been a pretty crazy year for the PUB, but what year hasn’t? Here are some highlights from the past year! Band travels to Cornell to watch Men’s Ice Hockey, who beat Cornell with 2 goals in the last 36 seconds of the game. 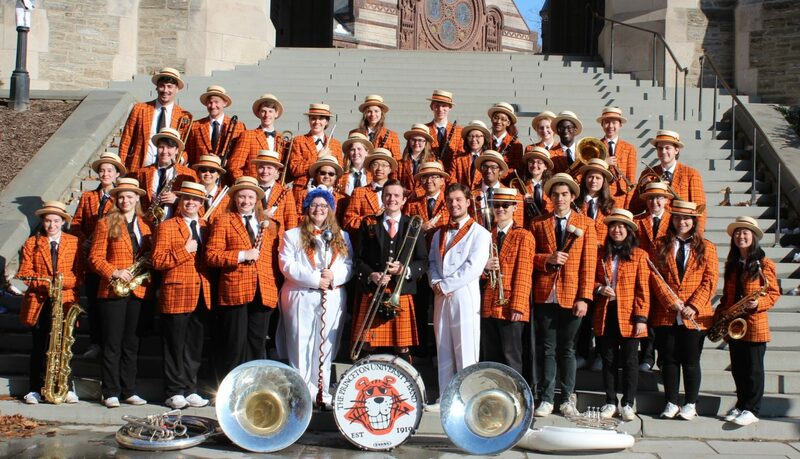 Band travels to Albany for the ECAC tournament. Band travels to Minnesota for the first round of the NCAA tournament, to watch the Men’s Ice Hockey team lose their lead in the last second of the game. Band travels with Men’s Lacrosse in NCAA tournament at Hofstra University against Cornell. Band supports the Men’s Water Polo in the Final Four of the NCAA tournament. HAPPY NEW YEAR FROM THE PUB!